Noah Seidel joined Disability Rights Washington in 2017 as the Region 3 Developmental Disabilities Ombuds. Noah is a disabled advocate who works to support people with disabilities to live a full life and engage in social change. Noah graduated from the University of Washington where he received a degree while majoring in Disability Studies, Political Science, and Comparative History of Ideas. He has worked in many ways to support people with disabilities and promote disability equality. While attending college Noah was active in DASA (Disability Advocacy Student Alliance) where he worked with fellow students to make the University of Washington more accessible for people with disabilities and help host disability pride events on campus. Noah worked at the DO-IT Program at the University of Washington. Where he focused on helping high school students prepare for careers or higher education and for college students to find work opportunities, especially in the STEM fields. While with DO-IT Noah was able to mentor a wide range of students with disabilities to help them make decisions for their life. Following college, Noah worked at North Seattle College in the Disability Services office. While there he helped students receive accommodations and made sure their disability-related needs were being met. Following a move to Lacey, Noah started working at The Arc of Washington as the Self-Advocacy Coordinator doing community organizing and policy work with the Self Advocates in Leadership (SAIL) coalition, a group made up entirely of people with Developmental and Intellectual Disabilities. With the coalition, Noah supported the membership to meet with legislators, testify at hearings, and write policies. Noah worked with other organizations to host weekly advocacy days at the Capitol, where he helped people express their opinions on legislation. 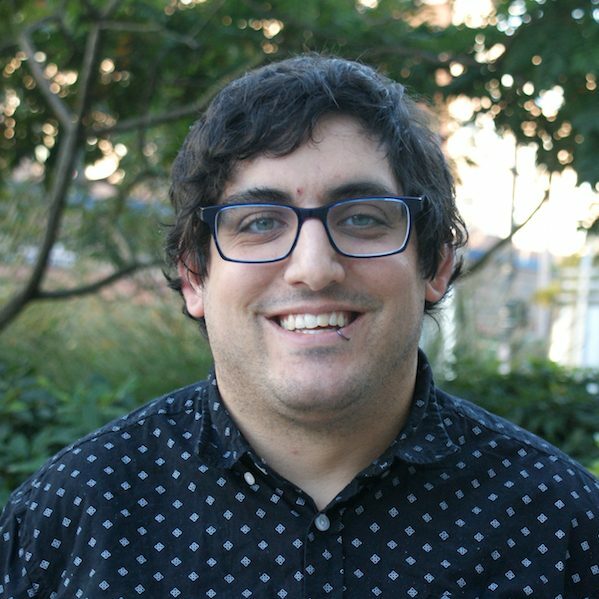 While working for SAIL Noah was able to connect the coalition with other social justice groups, influence positive legislation for people with I/DD, and push for social model policies within the Disability system. Noah currently lives in Lacey Washington where he enjoys playing wheelchair basketball, reading graphic novels and comic books.